Victoria Gao reviews Paul Scully’s poetry book, Suture Lines, and shares some of his inspiration and passion for the art. 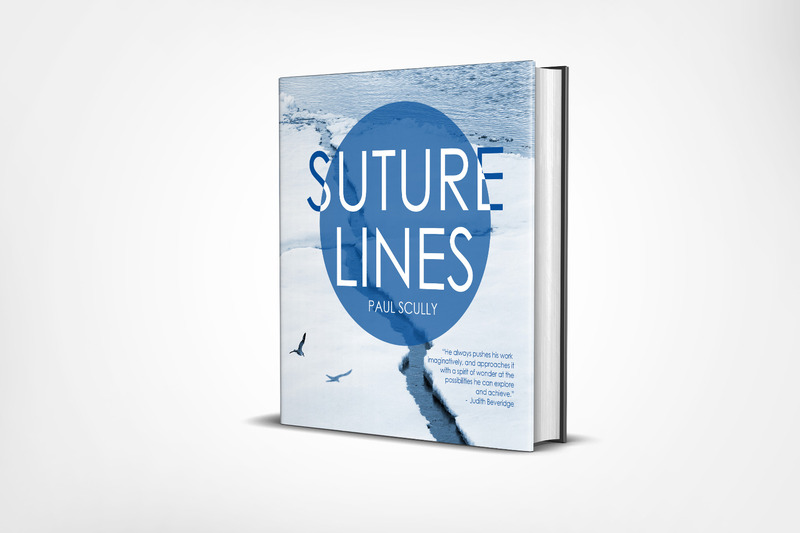 Paul Scully recently published his second poetry collection, Suture Lines following on from his first book, An Existential Grammar. Compared to the first collection, Suture Lines is a somewhat more integrated read, with love being a pervasive theme. Paul is not your typical poet. By background, he is an Actuary working as a non-executive director, and by passion, he is a poet. For Paul, he has always regarded poetry, mathematics and music as closely related. In his 2014 article in Actuaries Digital, he referred to a quote that spoke to him: “There are, I believe, in the world few things with greater capability of poetry in it than the multiplication table”. And this passion for poetry is evident, both in person and on paper. Suture Lines is a collection of work that grew out of his time spent at Sydney University studying his Master’s degree and hence contains a diverse range of poems, for everyone to enjoy. In the corporate world, brevity and precision in writing is praised. 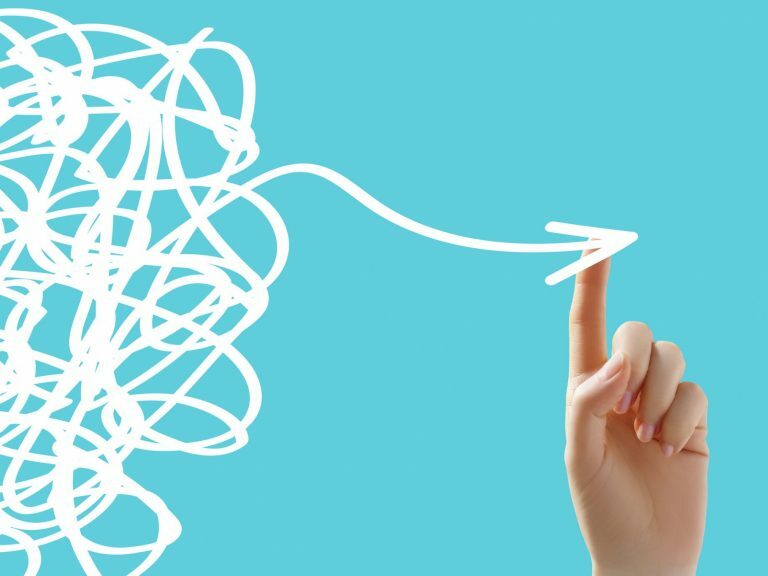 Moreover, every piece of writing should convey a clear message and purpose. In poetry, however, the written language becomes a sensory tool, not necessary to convey a clear message. Edith Sitwell (Rhyme and Reason) summarised poetry in one sentence: “Poetry ennobles the heart and the eyes and unveils the meaning of things upon which the heart and the eyes dwell.” And that is precisely how Suture lines is. It is clear that Paul has a fascination with individual words, and toys with sounds. With each poem, he engages various literary techniques to conjure a vivid array of senses and emotions. Individually, his pieces are wide-ranging covering a multitude of themes. With that being said, he placed emphasis finding relevant grouping in his individual pieces, pruning his collection to what it is today. Although each poem may not speak to everyone, his diverse collection can cater to a multitude of people of varying tastes. If you enjoy reading, for the purpose of a sensory and emotional stimulation, Suture Lines is right up your alley. The actuarial profession is all about precision and numbers. It is sometimes refreshing to see the world through a different lens – and Paul Scully has definitely demonstrated himself as an Actuary who is also a poet. I'll make sure I'll get Paul's new book. I enjoyed the first one. One thing I will take objection to is this: "The actuarial profession is all about precision and numbers." 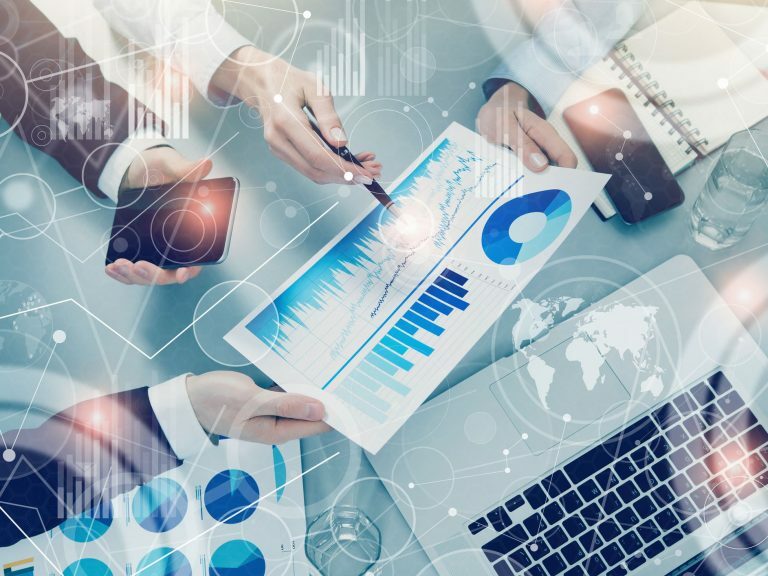 Yes, actuaries need precision and numbers, but in the wider world of risk management, into which actuaries are moving, it is important to deal with the world of imprecision and the part of the world that can't be put into numbers. To do this, the skills of a poet need to be incorporated with the skills of the mathematician.